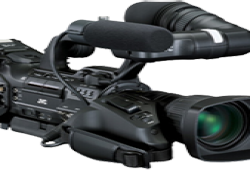 We are equipped with the full line of broadcast and professional cameras. 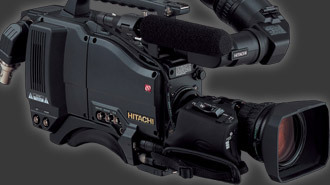 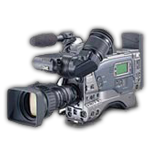 HDV, Betacam, DVCAM and MiniDV formats are also supported. 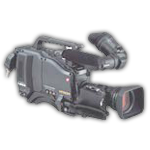 Broadcast camcorder with 2/3" CCD. 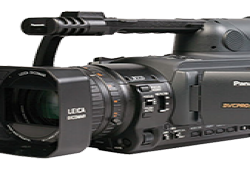 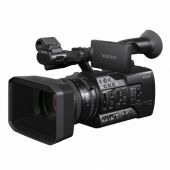 Professional camcorder with a 1/2" CCD. 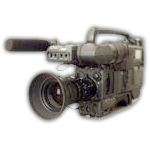 Broadcast BETACAM SP camcorder with a 2/3" CCD.